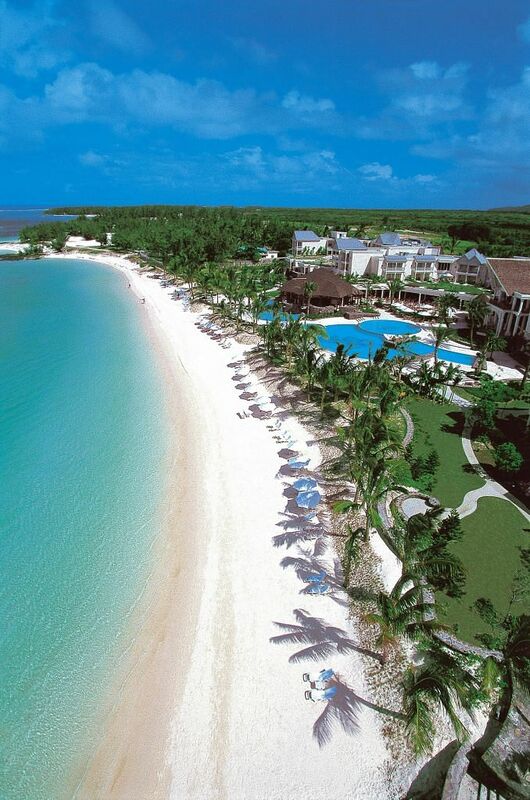 Luxury resort The Residence Mauritius by Cenizaro has launched packages for the festive season. One of them is the Luxury Spa Retreat package, a five-day, four-night wellness retreat in a Colonial Garden View Room. It includes two signature spa treatments, healthy dining options, daily meditations, yoga and reiki sessions, and daily breakfast with a complimentary healthy smoothie. Half-board rates start at $849++ a night for a single room and $1,309 ++ for a double room. The package is available until Dec 21 and from Jan 6 to Dec 21 next year. In addition, guests will receive complimentary smartphone service with free unlimited local and international calls, free Internet access and speed dial to hotel services. For more information, go to cenizaro.com/theresidence/mauritius. Fiji Airways has announced plans to launch a third weekly direct service between Nadi and Singapore during peak season months. The airline currently operates twice-weekly flights from Singapore to Nadi on Wednesdays and Saturdays. From April 5 next year, a third service will operate from Singapore on Thursdays in the months of April, May, July, August and December. For more information, go to www.fijiairways.com. Hotel Jen Penang has reopened with a new look after a US$14-million (S$19-million) renovation. The three-phase transformation of the 17-storey landmark in the heart of George Town took 15 months to complete and includes facelifts to the lobby, Club Lounge, the all-day dining restaurant Cafe Jen as well as all 443 rooms and suites. Two new room categories - the Family Room (32 sq m, above) and Apartment (60 sq m) - were also introduced. All the rooms boast contemporary features including a working area, universal sockets, USB charging outlets, a walk-in shower or bath tub, light-wood floors and a colour palette of warm tones, as well as customised wallpaper with designs such as the trishaw, colourful Peranakan tiles and traditional shop-house louvred shutters. In celebration of the reopening, Hotel Jen Penang has launched an Exclusive Introductory Deluxe Room Offer priced at RM280++ (S$90) a night that includes breakfast buffet for two. The promotion runs until Jan 31. For more information, go to www.hoteljen.com/penang.